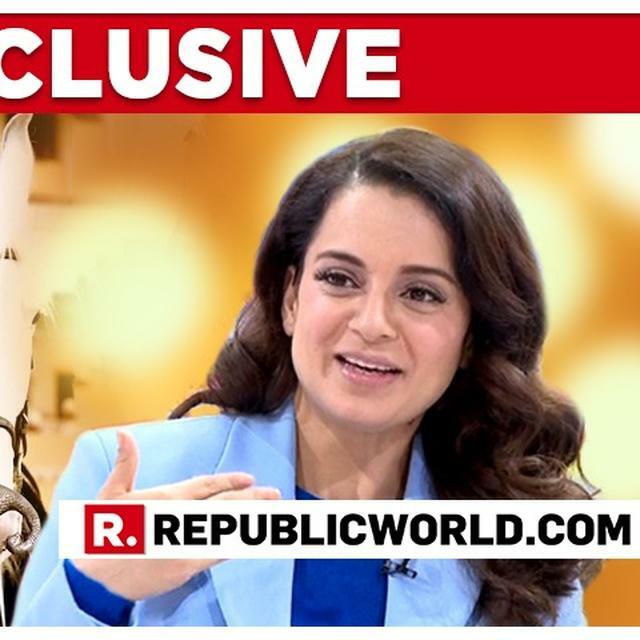 Recently, Kangana Ranaut, in an exclusive interview on Court Martial on Republic Bharat with Arnab Goswami, shared her views on the film and said, "This film doesn't belong to any individual, it belongs to the nation. It’s mine as much as it’s yours because this film is not any frivolous entertainment with songs and comedy scenes. This film connects us to our history and extends a very important message for our youth." The national award winning actress turned director with the epic historical project. The film is widely lauded for the performance of the actors. 'Manikarnika: The Queen of Jhansi' has also been praised for its massive set pieces, amazing action and breathtaking sets and costumes. The message of a strong woman taking the lead is really empowering for the viewers as well. However, the film has been riddled with controversies ever since it released. The ongoing conflict between Kangana and director Krish owing to the credits for the film has made it up to the headlines. The actress is also criticised for allegedly chopping off scenes of other actors in the film as they complain she has done it to be in the limelight. 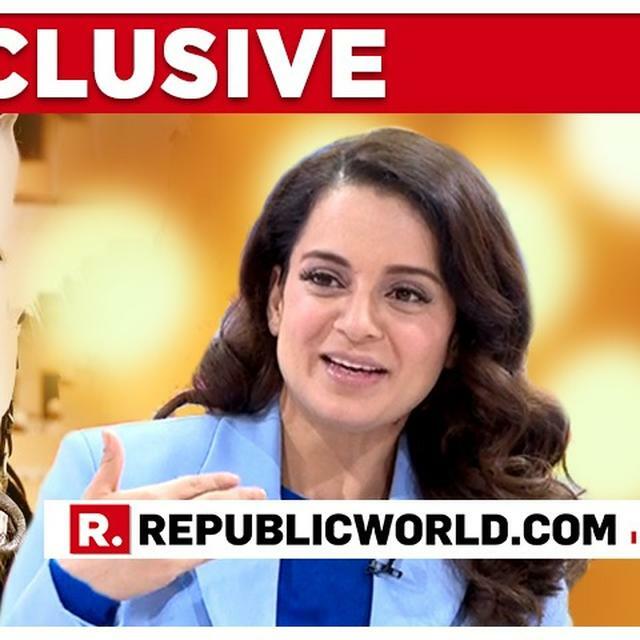 On the other hand, recently Kangana's co-star Ankita Lokhande, who made her debut in Bollywood with 'Manikarnika' commented on the row extending her support to the actress. She said everyone has put their best to bring out the film and its okay if sometimes results don't come out the way one expects them to.